Cooking up ideas – Faversham runs from 5pm till 7pm every Tuesday at the Alexandra Centre Faversham. How to cook different foods. Where different foods comes from. The nutrition value it holds. 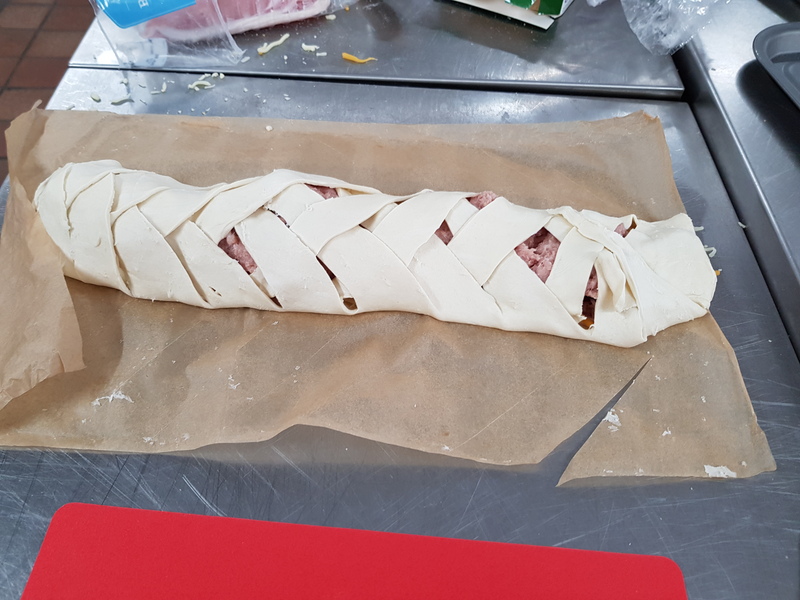 At the Cooking up ideas club young people come together over food to be creative and learn new skills. It is a fun, interactive club which helps to develop social and independent skills. During the year, each young person, with support, will have their chance to shares a meal that they have cooked with the rest of the group to show of their new skills. 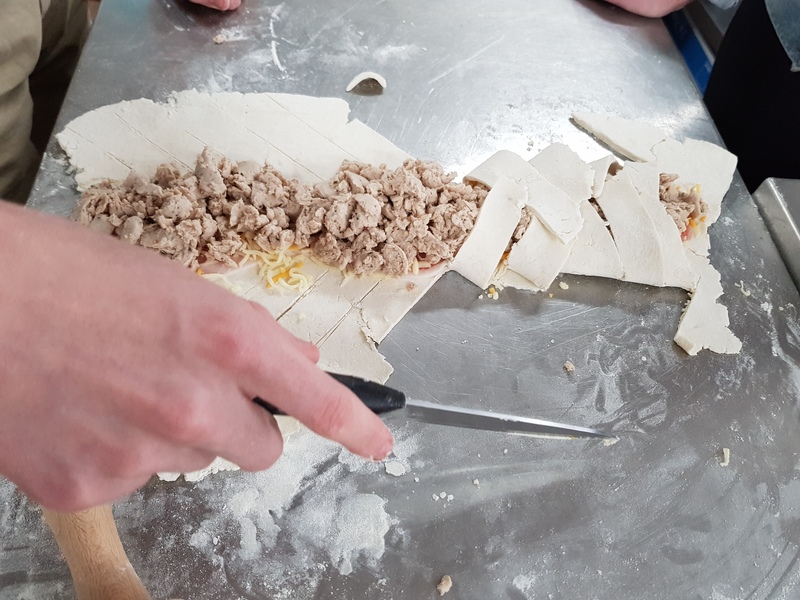 Young people learn how to bake and cook, how to use a variety of kitchen equipment, learn about different foods, how they are grown and how to cook them, learn how foods change in taste and texture when cooked in different ways. At the end of each session the Young People are able to take home what they have cooked to proudly show their family and friends. Fundamental to the clubs’ ethos is being self-sustaining by selling their products, sourced from our Muddy Wellies farm where possible. 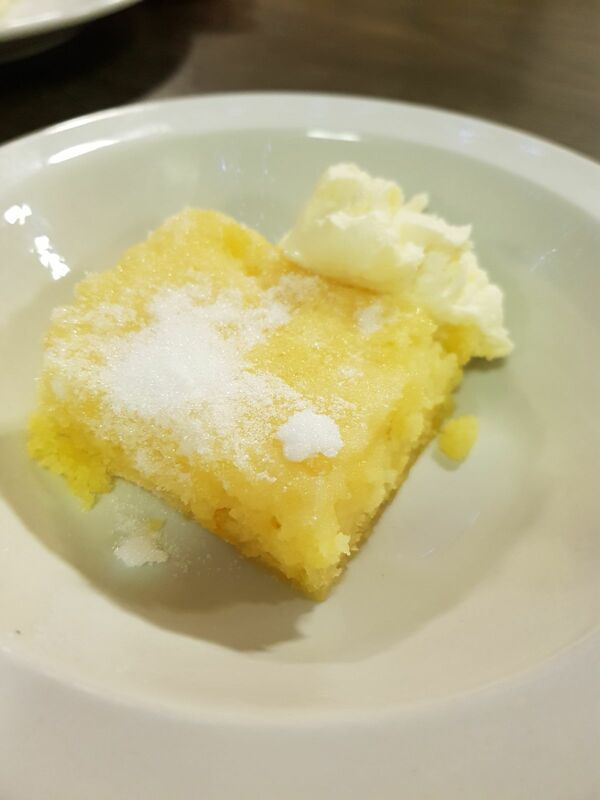 To join in the fun at the Cooking Up Ideas club then please get in touch with Debs at debs@brogdalecic.co.uk 07572180140 or call the office on 01795 844849. Please be aware that as there is such high demand at this time we have had to put a waiting list in place. Located in the town of Faversham it is easy to get too from all over Faversham.